From one of America’s most beloved storytellers comes the inspiring third installment of the bestselling series, The Walk, the ongoing story of one man’s unrelenting search for hope. 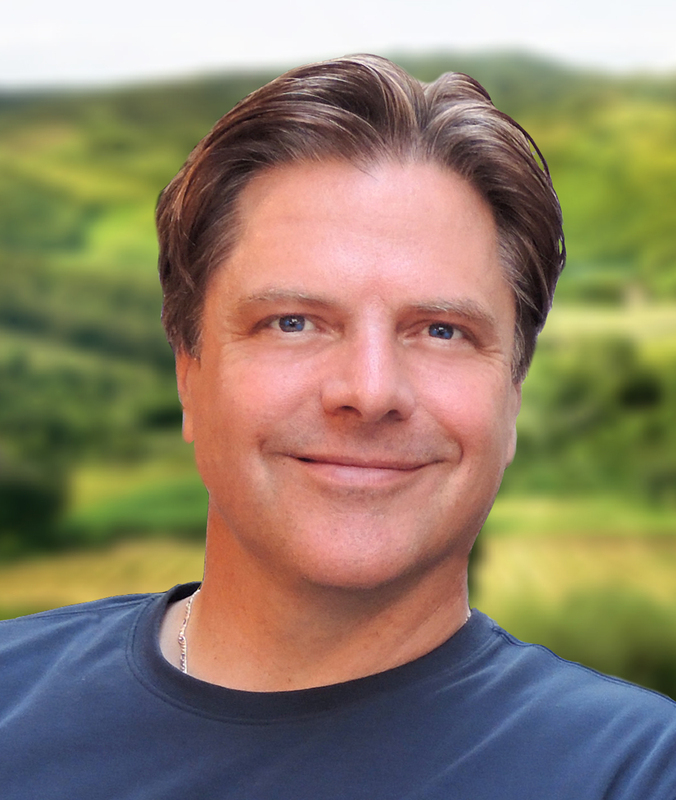 Reeling from the sudden loss of his wife, his home, and his business, Alan Christoffersen, a once successful advertising executive, has left everything he knew behind and set off on an extraordinary cross-country journey. Carrying only a backpack, he plans to walk to Key West, the farthest destination on his map. Now nearly halfway through his trek, The Road to Grace takes him from South Dakota to Memphis, Tennessee. Alan covers more than 800 miles on foot, but it’s the people he meets along the way who give the journey its true meaning. This reading group guide for The Road to Grace includes an introduction, discussion questions, and ideas for enhancing your book club. The suggested questions are intended to help your reading group find new and interesting angles and topics for your discussion. We hope that these ideas will enrich your conversation and increase your enjoyment of the book. In the third book in Richard Paul Evans’s bestselling series, former advertising executive Alan Christoffersen continues his walk across the United States in an attempt to find solace after the death of his wife and the betrayal of his business partner. When a mysterious woman begins to follow him on his journey, Alan is forced to confront his past and some hard truths about his late wife’s family. 1. Many characters in both film and literature embark upon journeys as a reaction to unexpected life events. How does Alan’s journey compare to other “journey” narratives you’ve encountered? What is significant about Alan’s determination to cover hundreds of miles by foot? 2. Do you think that Pamela’s explanation of her behavior justifies what she did to McKale? Are her actions understandable? 3. Based on your knowledge of Alan’s history with his former business partner Kyle Craig, were you surprised that Leszek was able to convince him to initiate contact with Kyle? What does this say about how Alan may have felt on a deeper level? How does Leszek’s own story help Alan put things into perspective? 4. Discuss Alan’s reaction to Analise when he wakes in the middle of the night. Did you guess at her secret before she told it to Alan? Could you understand Alan’s reaction? Why are Analise and Alan able to form a bond so quickly? Have you ever experienced a similar, immediate connection with someone? 5. Were there any towns that Alan visited that held particular interest to you? What was interesting about them? Have you been to any of the places he visits during the novel? 6. Discuss Alan’s memories of the one birthday party his father threw for him. Why does he thank his father for throwing this party? What is Alan thankful for? What has happened in the novel up to this point that may have changed Alan’s view of his past? 7. Israel asks an interesting question: How could a just God give an eternal punishment for a sin that took place in a limited time? How do you feel about this question? 8. Of all the different individuals Alan encounters during The Road to Grace, who do you think had the greatest overall effect Alan’s character? Which character did you most enjoy reading? 9. Alan says that some of America’s small towns “were tinder for some of the world’s greatest people and ideas.” Discuss this statement. How might small town living breed greatness in people? 10. How has Alan changed since the beginning of The Walk series? How do you describe the concept of grace? Do you think Alan has found grace? 11. During the ghost tour in Hannibal, Alan learns that the elderly Mr. Lewis has been searching for the ghost of his wife for decades and thinks, “I had seen the possibility of my own ruin.” What do you think Alan means? Why does Mr. Lewis’s behavior have such a great impact on him? 12. Analise tells Alan that she understands his impulse to walk across the country after McKale’s death more than he knows, while Leszek is at first confused by Alan’s journey. How do the different ways characters respond to Alan’s walk reflect the state of their own lives? How does the theme of seeing ourselves reflected in others recur throughout the novel? 13. Were you surprised by the news Alan learns from Falene at the end of the book? Did you expect something like this to happen? How did Evans foreshadow this news earlier in the book? 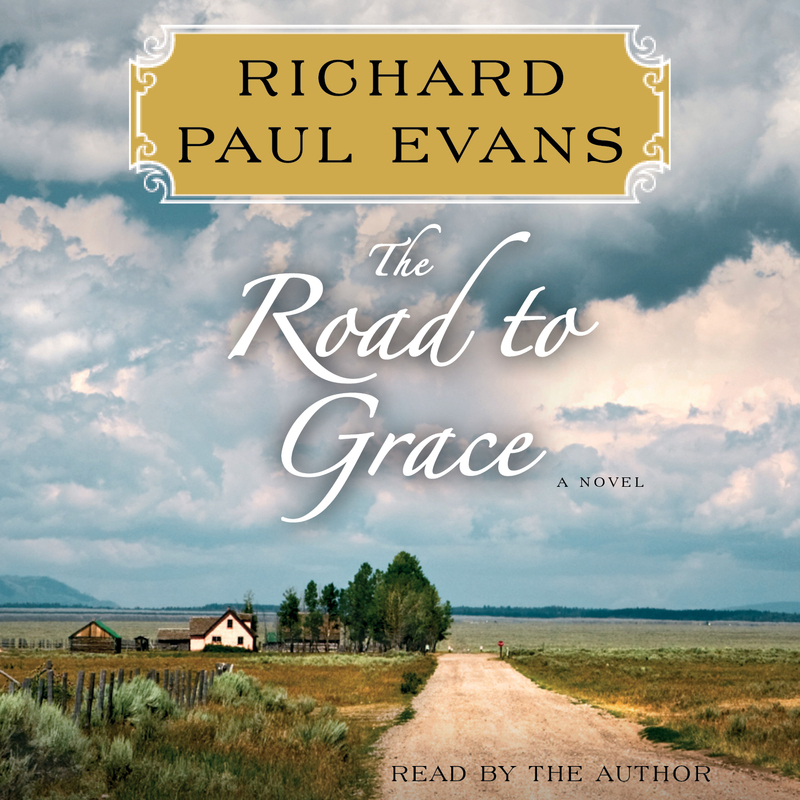 Given what Alan learns at the end of The Road to Grace, where might you see his journey leading next? 14. Discuss the theme of forgiveness in the novel. Consider Alan’s conversation with Pamela and Leszek’s story of his captivity and escape in your response. Have you ever been confronted with the choice of whether or not to forgive? Is there any action that you would consider to be truly unforgivable? 1. Create a playlist of songs that inspire you and listen to them on a long walk around your neighborhood or a local park. Reflect on any problems or issues you are currently facing and use your walk to begin thinking of steps toward a solution. You’re guaranteed to raise your spirits! At your next book club exchange playlists or share ideas generated during your walk with the rest of the group. 2. Watch the 2011 movie, The Way, directed by Emilio Estevez and starring his father, Martin Sheen, which tells the story of a grief-stricken father who, after the death of his son, decides to walk hundreds of miles through Spain on an ancient spiritual route. Discuss the similarities between this movie and The Road to Grace. 3. The Road to Grace is full of interesting facts about American history and culture—Wall Drug to Walt Disney to Mark Twain. Put together a list of the notable Americans you admire most, and the attractions, town, and museums you’d most like to visit. At your next book club map out a fantasy road trip based on where your members’ interests intersect both geographically and topically. Maybe it will even inspire you to start planning a real trip! 4. To learn more about Richard Paul Evans visit his website at www.richardpaulevans.com and become a fan of his Facebook page at www.facebook.com/RPEfans. To find our more about his charity, The Christmas Box International, visit www.thechristmasboxhouse.org/wp.